Anvil Top Quality T-Shirt of The Smiths album cover featuring Joe D'Alessandro. The Smiths 'Meat Murder' T-Shirt.Original Picture taken from the American documentary In the Year of the Pig, film about the origins of the Vietnam War, directed by Emile de Antonio in .. The Smiths T-Shirt 'What Difference Does it Make' featuring Terence Stamp when 'The Collector' film was being shot.  SIZE CHART : Half Chest X LengthS - 18" x 26.5" ~ 45,7cm x 67,3cmM ..
Anvil Top Quality T-Shirt with a layout of The Smiths single cover of This Charming Man featuring French actor Jean Marais from the film L'Orphée.SIZE CHART : Half Chest X LengthS - 18.1" x ..
Sheila Take a Bow Class Fashion T-Shirt featuring Candy Darling, a model of Andy Warhol.SIZE CHART : Half Chest X LengthS - 19.3" x 27.6" ~ 49cm x 70cmM - 20.5" x 28.3" ~ 52cm x .. The Smiths Rank T-shirtRank Album Class Fashion T-Shirt featuring Alexandra Bastedo.SIZE CHART : Half Chest X LengthS - 19.3" x 27.6" ~ 49cm x 70cmM - 20.5" x 28.3" ~ 52cm x 72cm.. 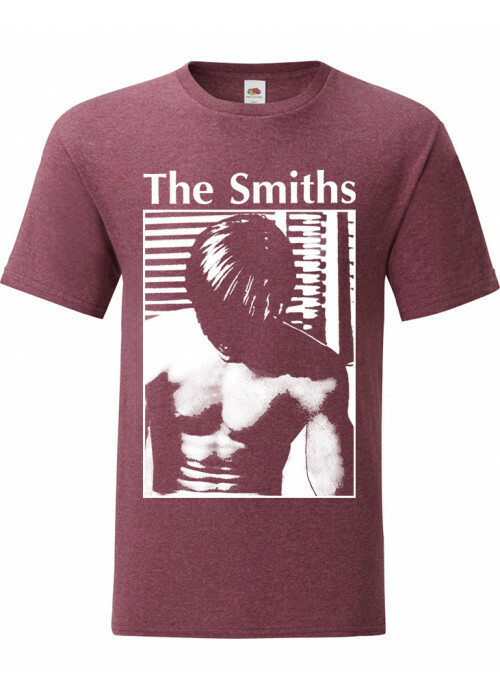 The Smiths Meat is Murder TOP-NOTCH Quality T-Shirt Printed in Velvet ClothSIZE CHART : Half Chest X LengthS - 19.3" x 27.6" ~ 49cm x 70cmM - 20.3" x 28.1" ~ 51.5cm x 71.5cm .. The Smiths Manchester Class Fashion T-Shirt Printed in Grey Velvet ClothSIZE CHART : Half Chest X LengthS - 19.3" x 27.6" ~ 49cm x 70cmM - 20.5" x 28.3" ~ 52cm x 72cmL ..